Why Sign up for our Online Training and Nutrition Program? 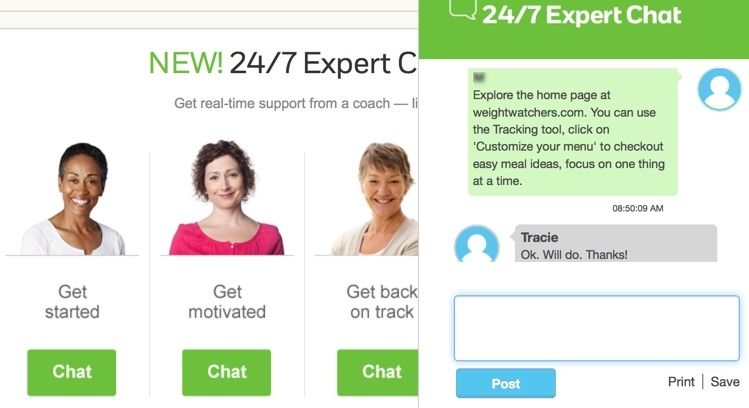 Try it out all for FREE! Just Enter: FREEMYBOD! in the Promo Code. So Click Button below and Get This Totally for FREE! Meet Your Celebrity Master Trainer, Scott White – Holistic Nutritionist, Fitness Expert, Author of Best Selling Books, Speaker, and Leader in the Fitness Industry. For Men/Women Of All Ages and Body Types! Newbies, Older, Younger, Super Fit, To Competitors! Side Effects Include Smaller Jeans, Flatter Stomach, Thinner Thighs, Smaller Waistline, Leaner Figure, Defined Muscles, Washboard abs, Healthier Lifestyle, Less Pain, Feel Better, Stronger, and a More Positive Attitude. Daily Exercise Programs showing you how to get the best results for each body part. Get scientific training programs daily. We customized every little detail to keep your body progressing. We keep it simple and no matter what fitness level you are we have the right workout for you. You just give us more information regarding your fitness level. 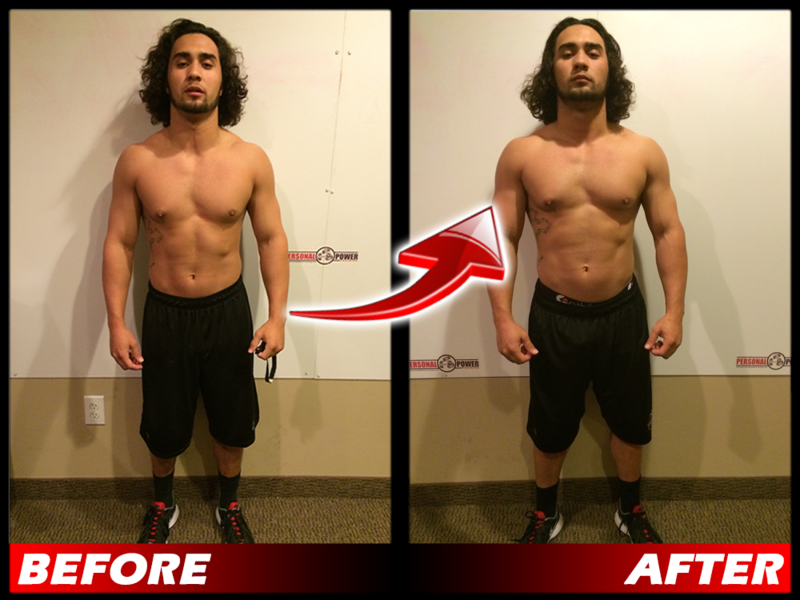 Then We create custom workouts that adjust sets, reps, tempo, intensity, for the rest of your life. Stop thinking anymore about what you should eat. How to prepare it. We took all the stressful guess work out. We even provide fun healthy delicious recipes. Each meal plan id customized for you if you want to gain weight, lose weight, compete in a fitness show. We regularly ask you how your feeling, make adjustments, to continue to keep you fit, lean, and healthy. Time to stop the insanity just the meal plan alone is worth more than the entire program. Take the fuss out of shopping. 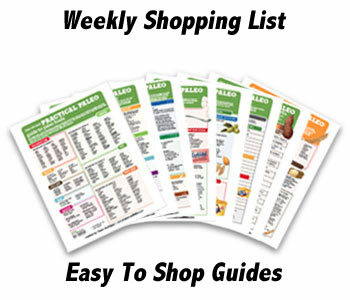 Simple and Easy Grocery shopping list that will keep you fed and healthy the entire week. Save money and be healthy by just buying what's on the list. 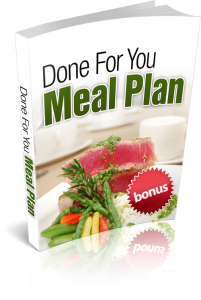 This guide gives you everything you need to set yourself up for success to be prepared each week with your meal plan. Supplements are a key piece in speeding up your fat loss, muscle gain, and really transforming your body. 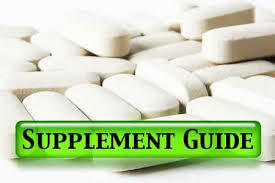 We cover what are the essential supplements as well as show you how you can save tons of $$$ and get the best quality. Supplements just like most things are not created equal. We will steer you in the right direction to know what supplements will work best for you and what supplements are a waste of time and money. As well as what brands to stay away from and which ones will be worth investing in. You're not just getting me you're getting coaching, support, inspiration from everyone in the program and other top fitness industry leading. We are here for you around the clock to answer your questions, help you with your training program, or just encourage you through a rough day. Total Savings to You Each Month! Listen To What People Have to Say! Best Program I have Ever Done! I was at a point in my life where I wasn't happy. I was a frustrated in how I felt and looked in my clothes. My eating was all over the place, I just didn't feel like what I was doing was working. I needed help. I came in contact with this program and I love it. Great workouts customized to my goals, the meal plan and shopping guides are awesome. I have to admit I was a bit intimidated doing this. I though the workouts were going to be too tough with my bad knees and shoulder. They really do customize it to fit your level of fitness. I started out slow and each week they gave me more. Each week I progressed more and dropped even more weight. It was simple and easy to follow. I just did what the program suggested. The support was amazing. I'm blow away by my new body. I will never stop this program. It keeps adjusting my meal plan and exercise program. I don't have to think or worry about anything. I just do what they say and it works like magic. Gained 20lbs of Muscle Fast! I thought I knew how to lift. I was a star football player and I thought I knew what I was doing in the gym. I thought I could just lift hard and it worked. I did get good results on my own. I can't believe how well this worked. I went from having a tough time putting on muscle to gaining 20lbs in about 2 months. Your crazy not to sign up for this program. The cost is insane. I couldn't get personal training for anything close to this and I feel like I get way more instructions and attention with this. Excellent Job! I have been telling everyone to join your program. Like most people I struggle on what I should do at the gym or what I should eat or buy at the grocery store. 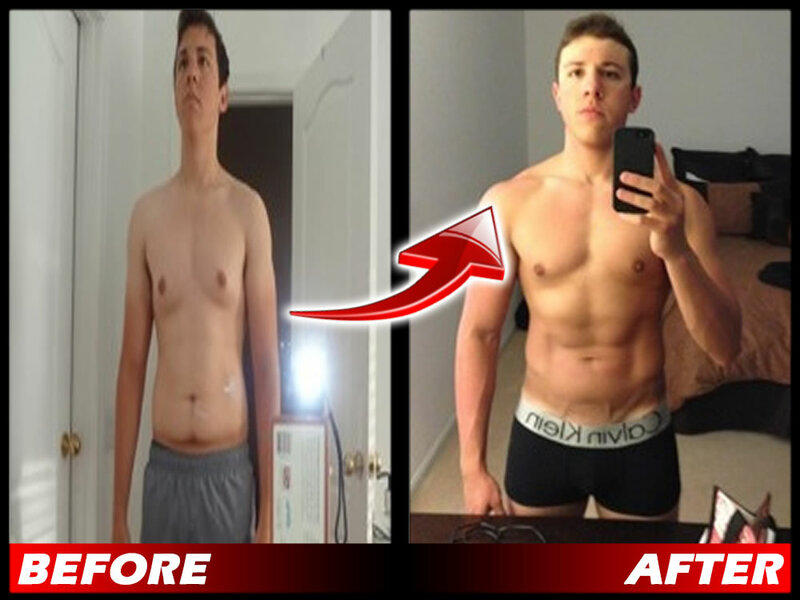 This plan made it easy to follow easy to in great shape, and easy to transform my body. It's that simple. Thank you! I would of Paid 10x this for these Results! This is worth far more than what they are charging. It truly is awesome. I love this program and will be on it forever. It's always changing and adjusting. The support with any of my questions is truly amazing. 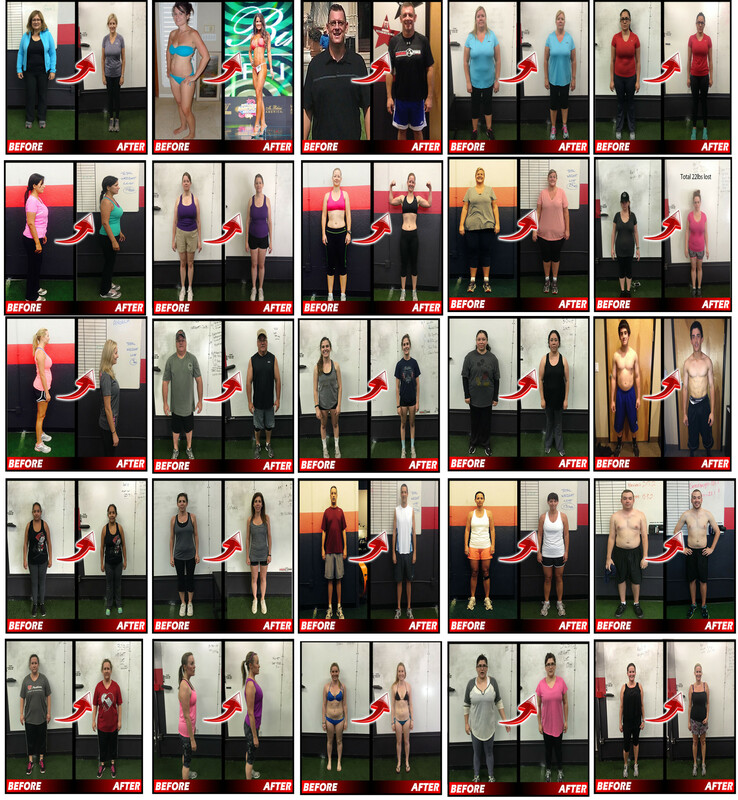 Forget hiring a trainer get this program. Then Stop Waiting and Sign up Here. Click the Button and Forever Have Your Life Changed for the Better. People Always Tell me They are So Happy They Decided in Their Minds to Just Do It. 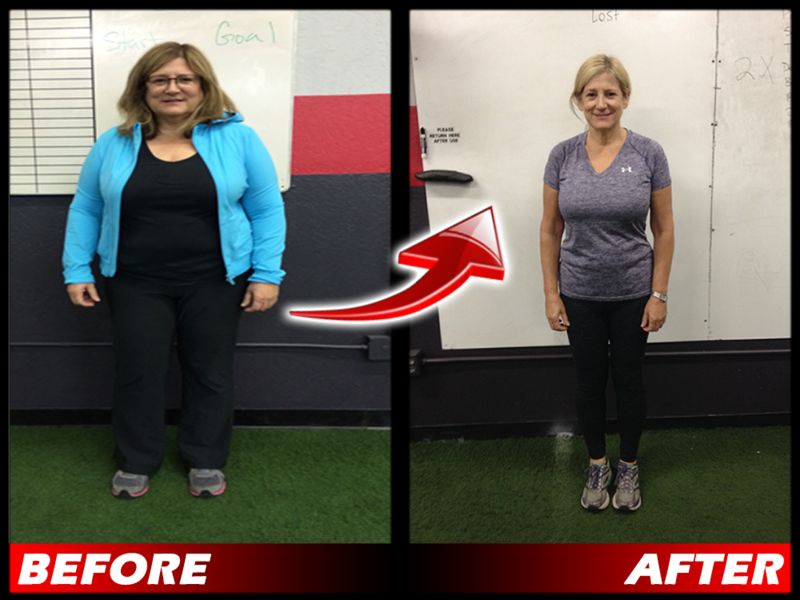 Do you want to change your body like these successful clients did? What do you need to do this program?